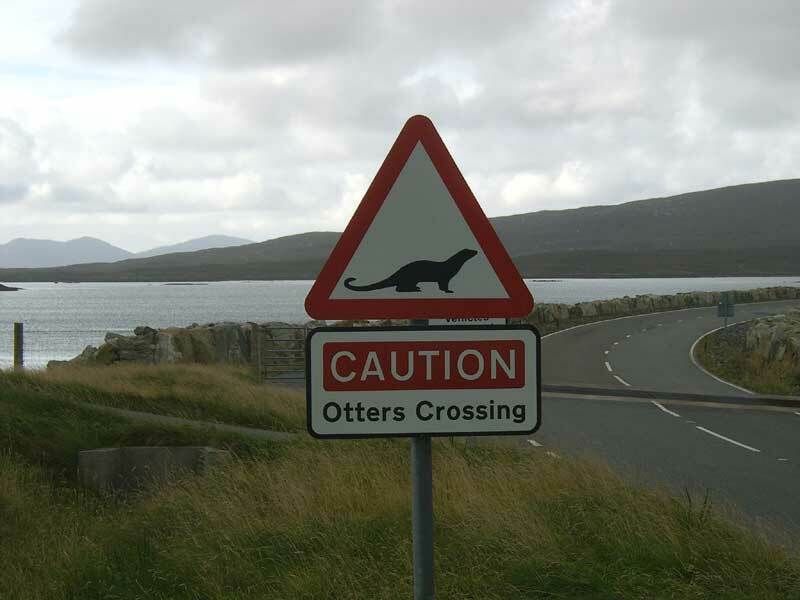 Otter Spotting is a popular island attraction as the east side of the island is a landscape of inland and sea lochs, inlets bays and channels. This is an Otter’s paradise and the holts can be easily spotted but it still takes patience and a bit of luck to spot the elusive creature. Study the tide timetable as an otter is much more likely to be seen on an incoming tide, roughly 2 – 4 hours before high tide. As it comes towards high tide, the Otter usually heads for its holt, which is its home and rest area. It is also where they rear their young.